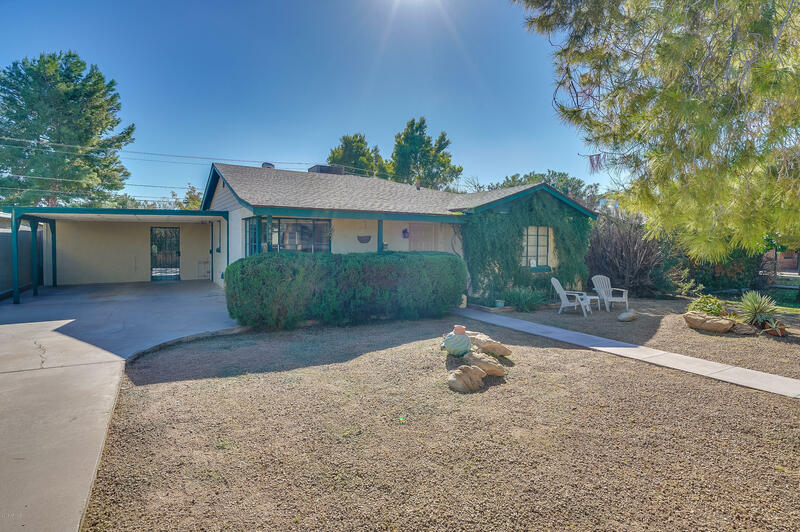 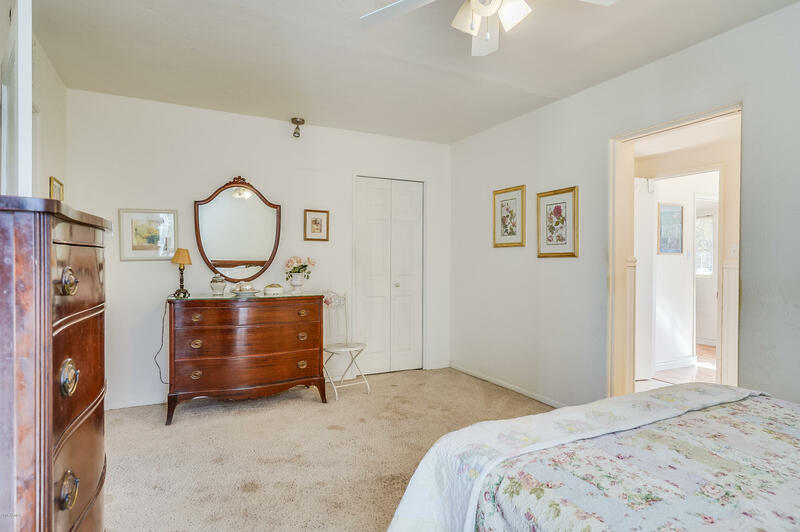 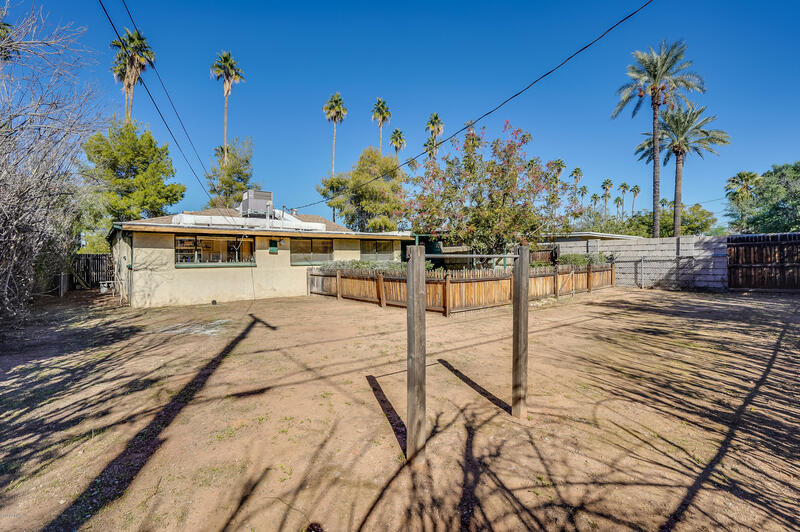 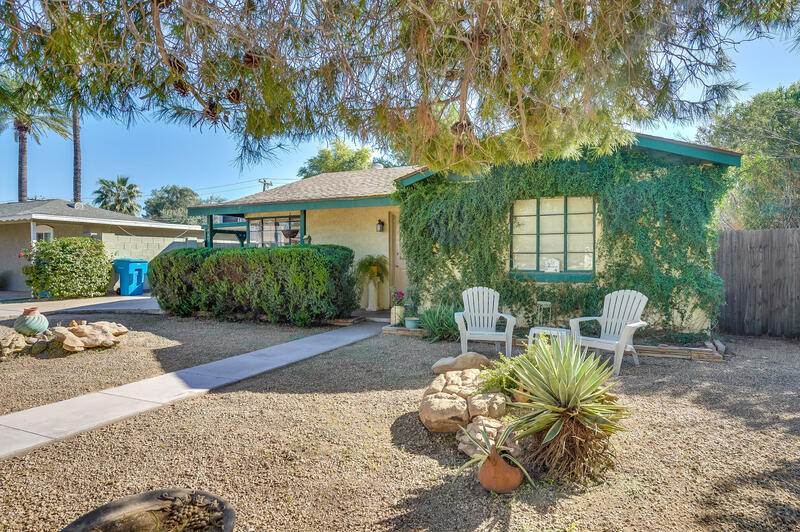 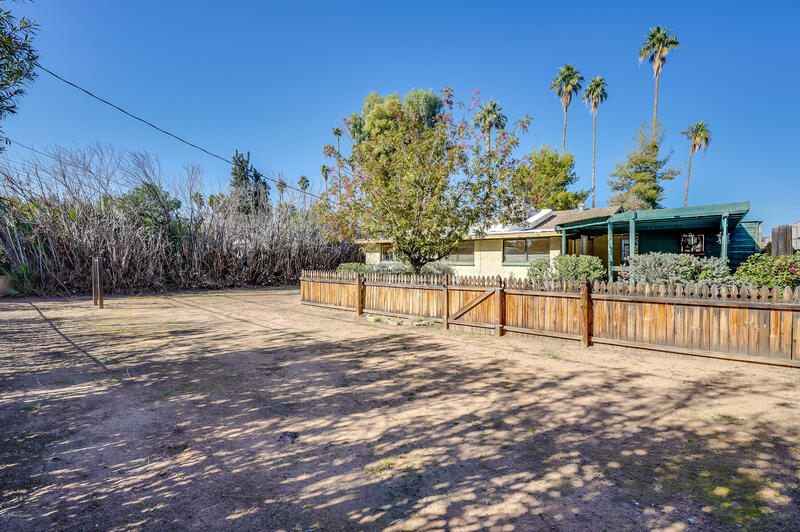 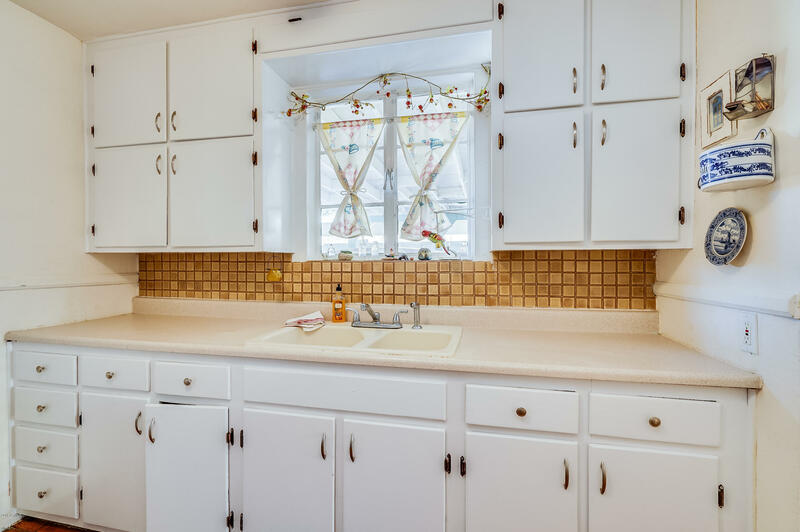 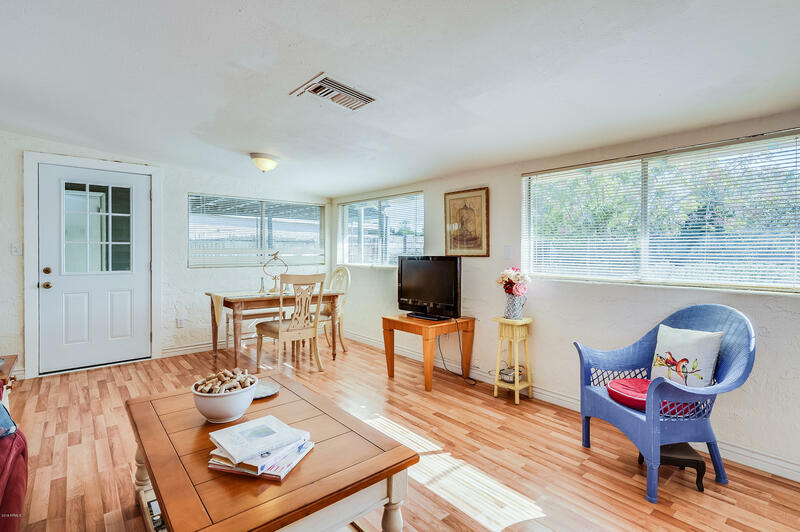 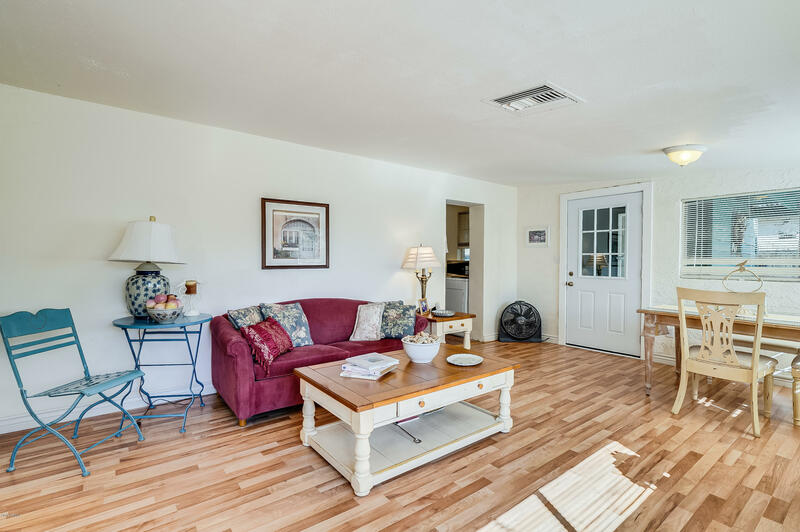 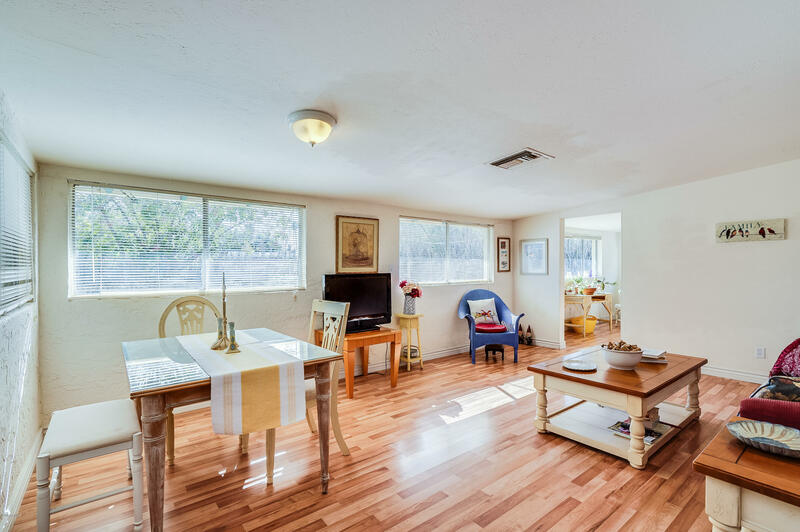 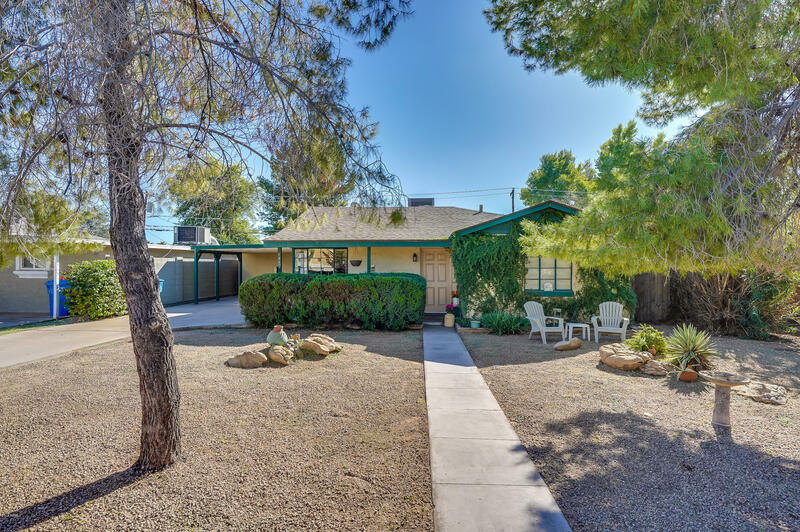 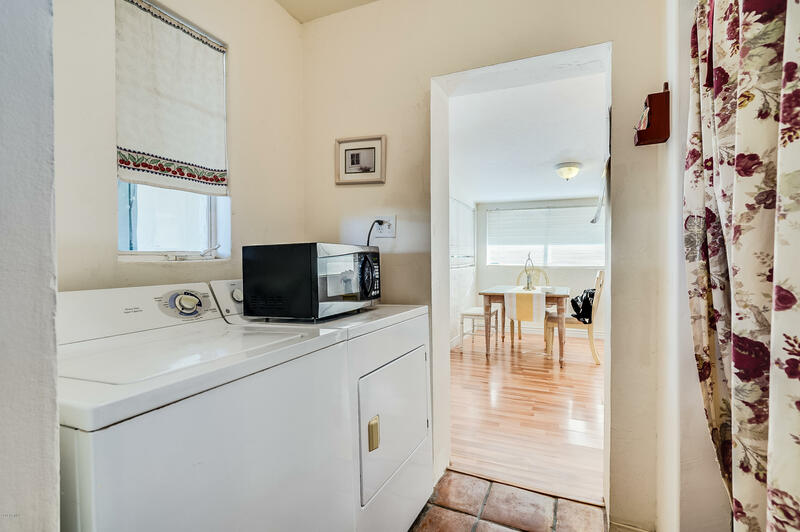 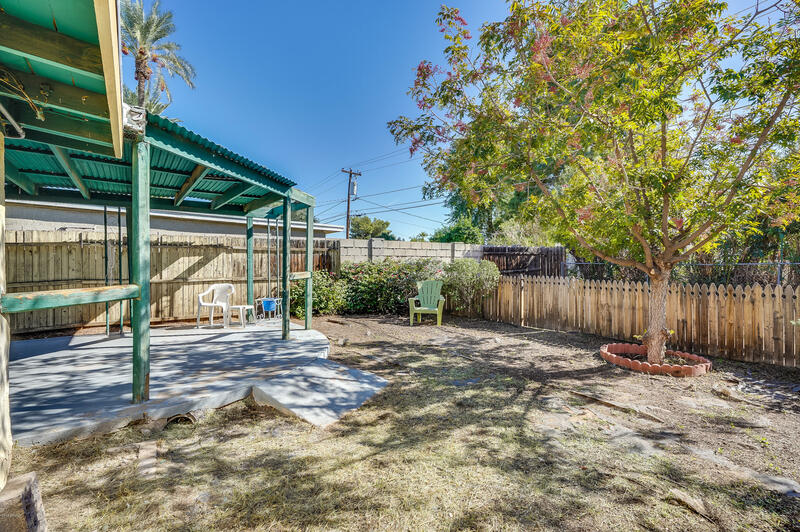 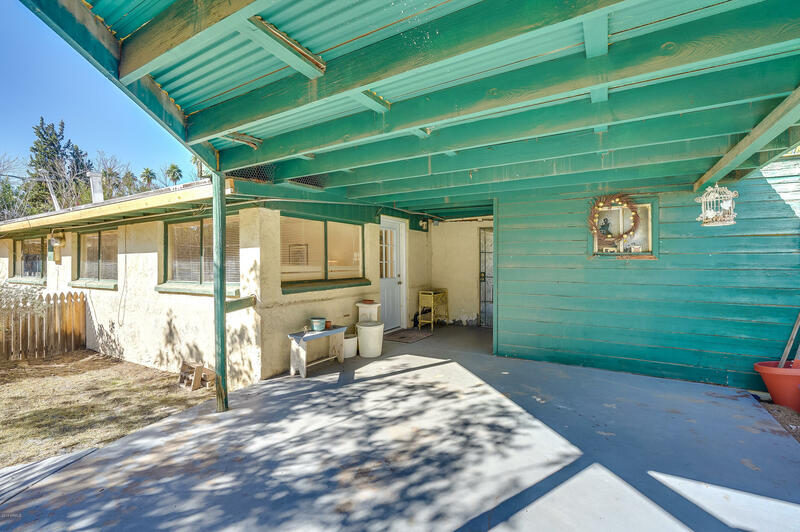 Charming & Cozy 2 Bedroom, 2 Bath, central Phoenix brick home, some recent updates, close to airport, freeways, shopping, restaurants and entertainment. 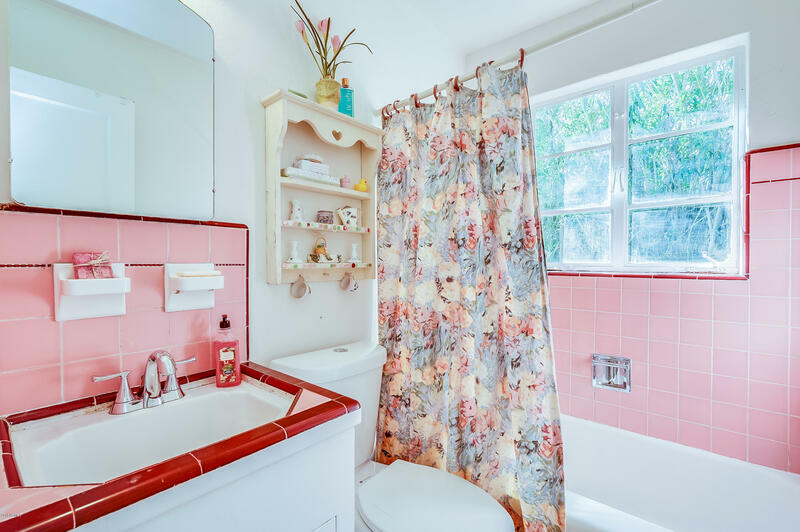 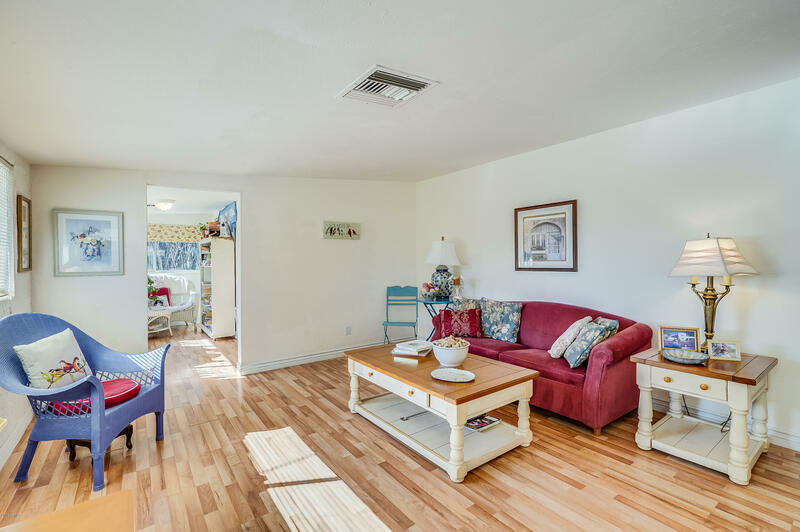 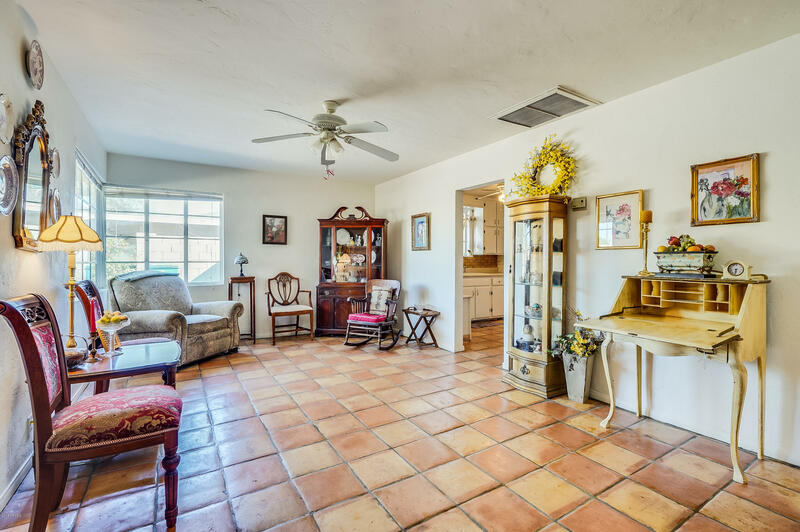 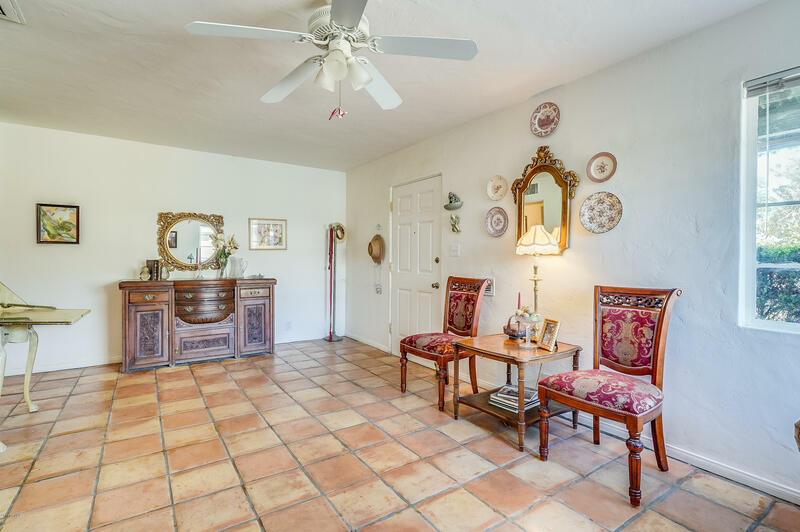 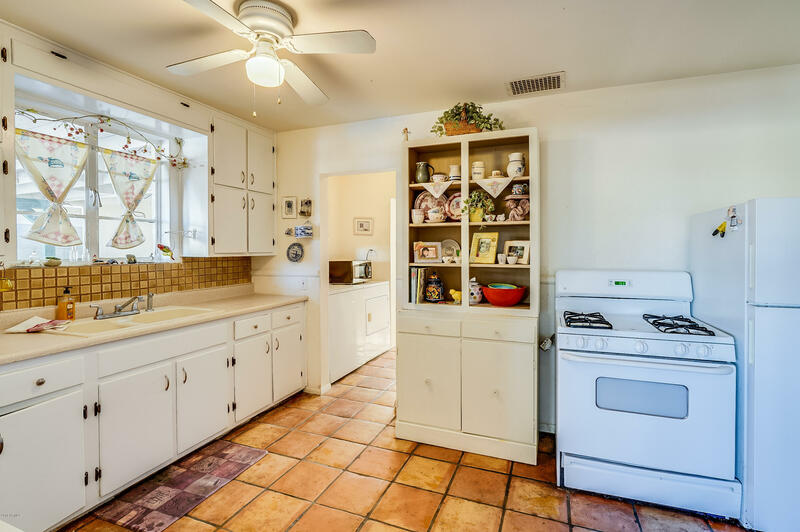 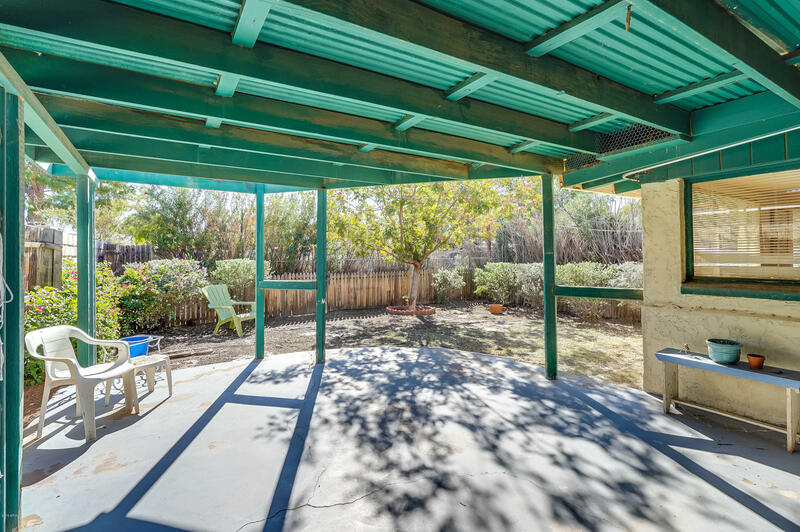 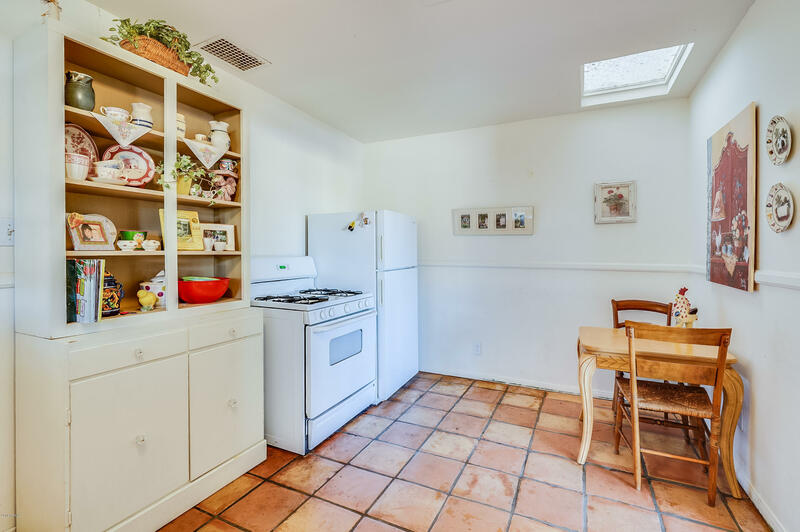 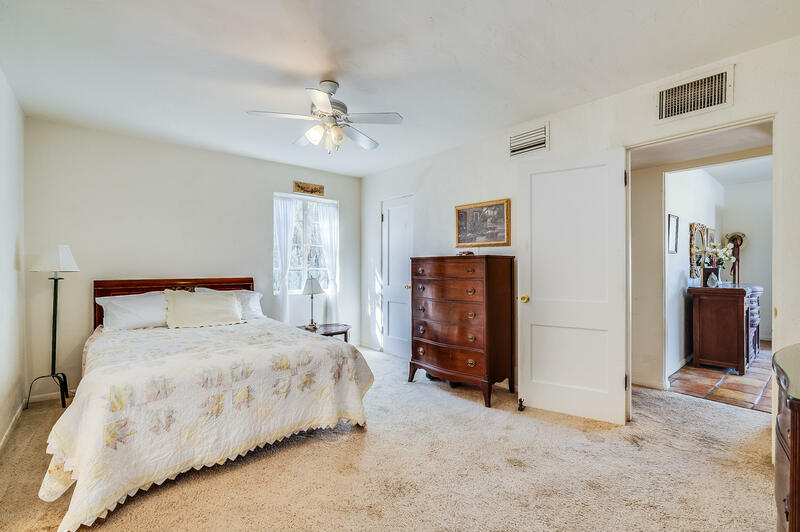 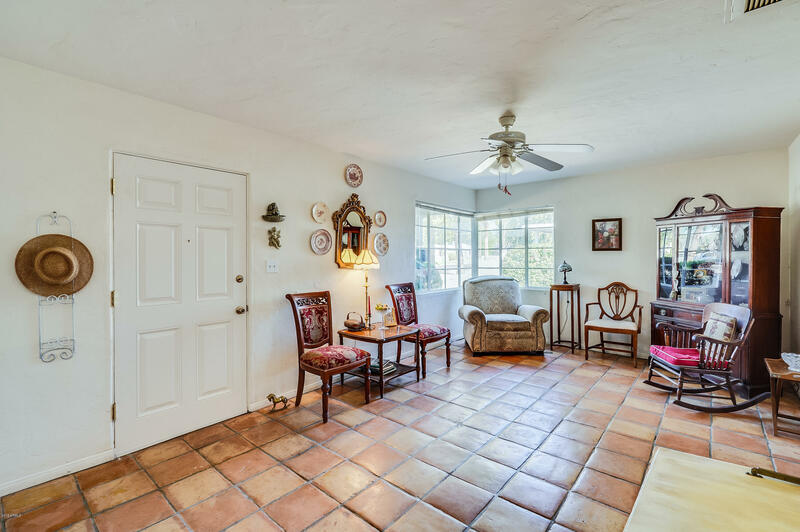 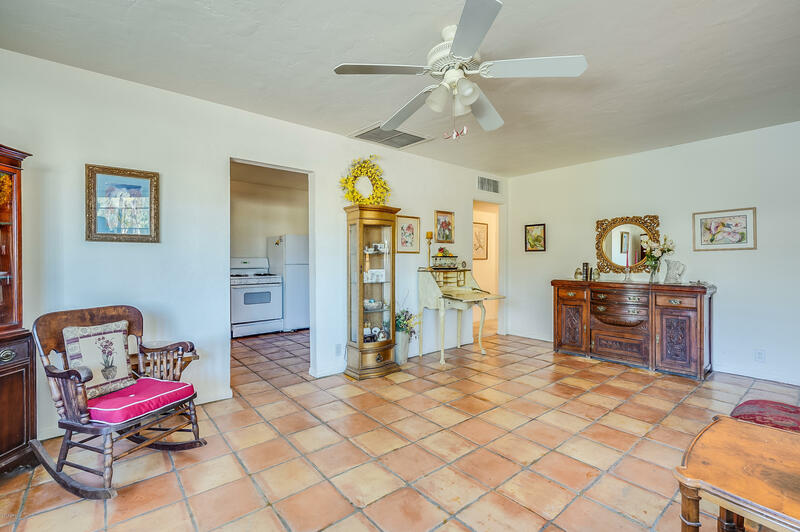 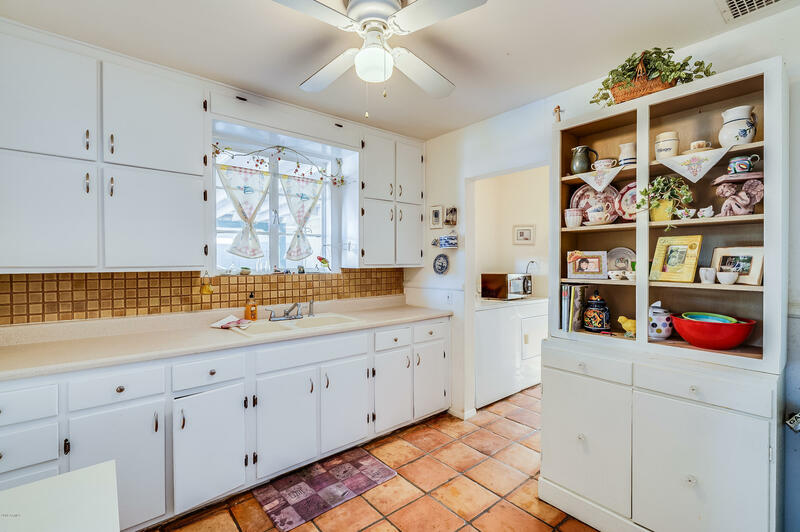 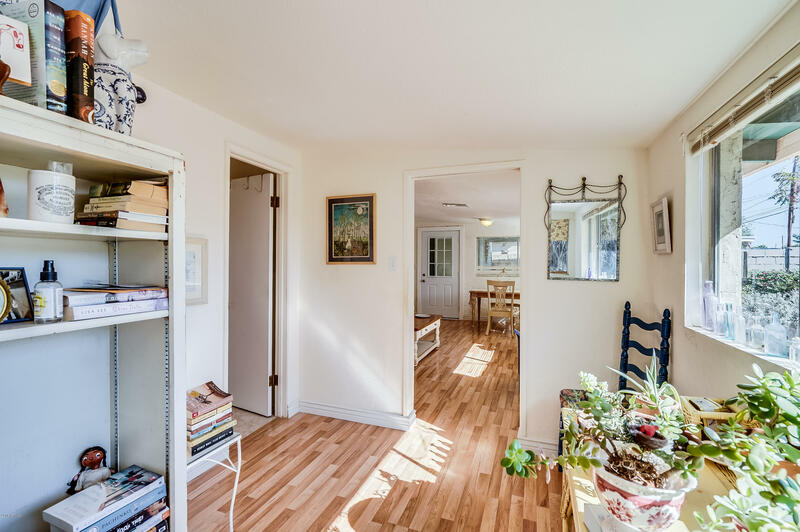 Home has 2 living rooms; front family living room with classical Spanish Saltillo Tile and a rear family den that overlooks the large and well lit backyard big enough to build a pool and entertain in. 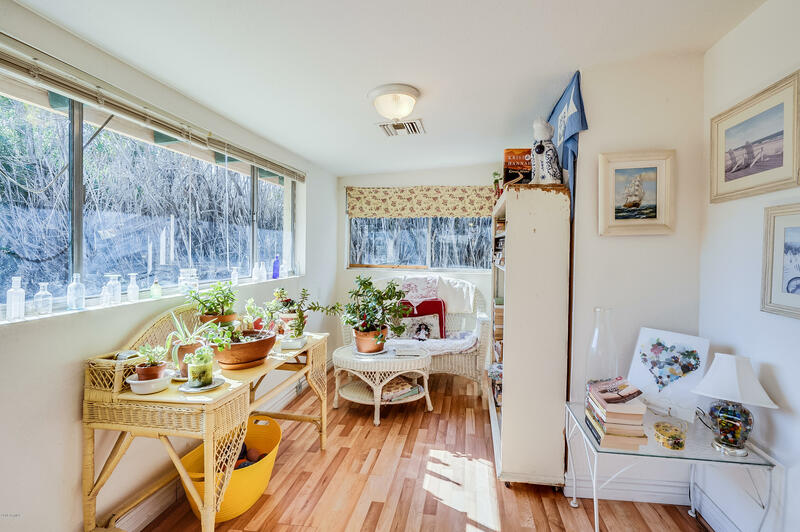 Reading room (next to the den) can easily be converted into a 3rd Bedroom. 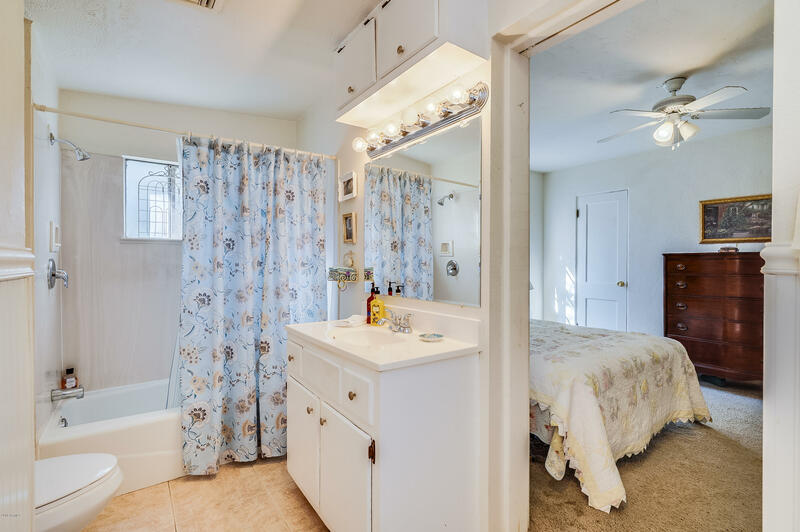 AC updated 2012 (still under warranty) and the roof had recent repairs.